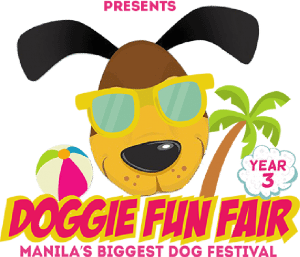 Doggie Fun Fair seeks to promote responsible pet ownership through their events. 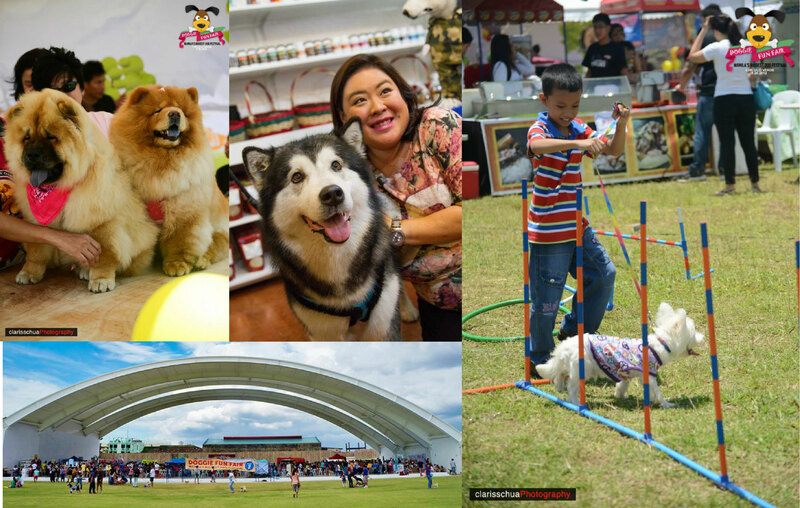 Educational activities include informative talks, free grooming, free rabies vaccination, free use of obstacle course, free pet blessing, and shopping. 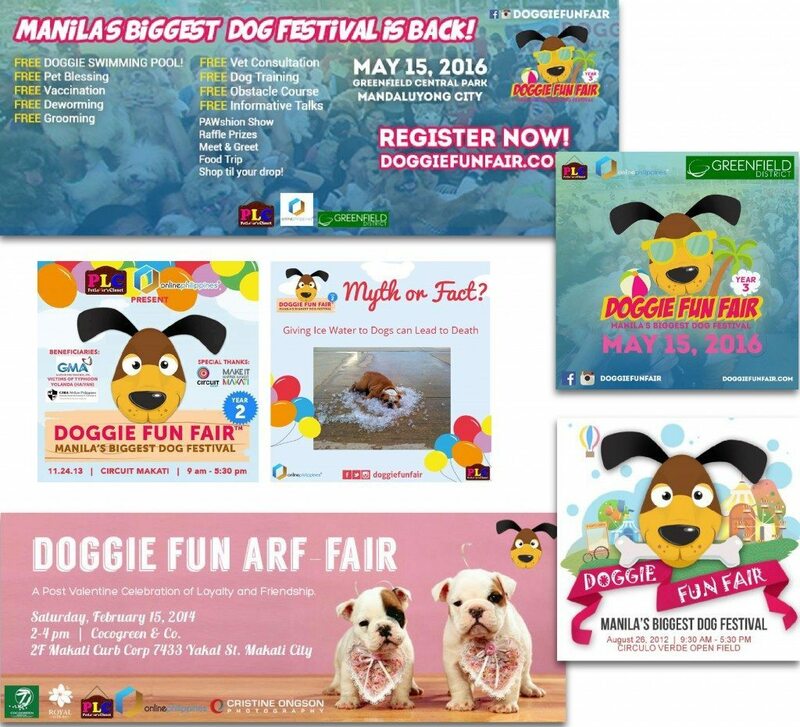 Part of the proceeds go to a NGO of their choice for the year. 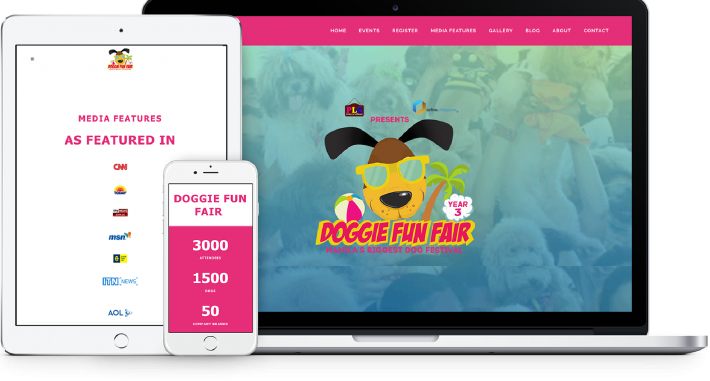 Doggie Fun Fair wants to have an active social community of dog lovers to keep the interaction going before, during and after their event. 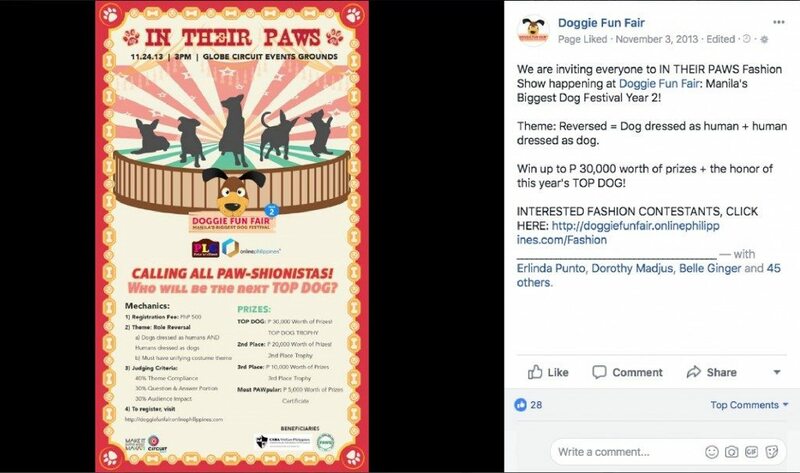 They also wanted to reach out to influencers, have a website to accept and process registrations, and be as “Searchable” on Google to attract more visitors. 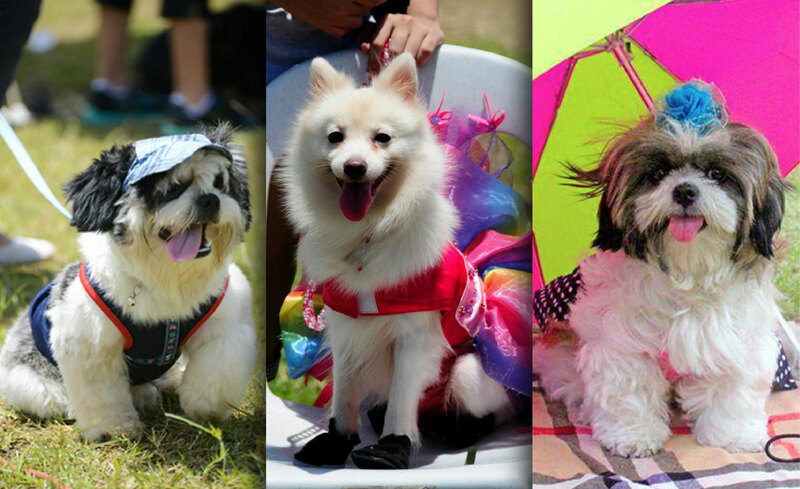 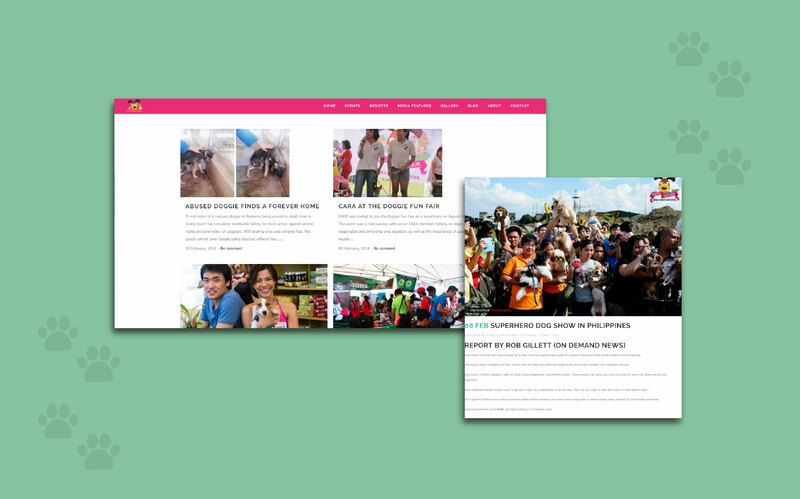 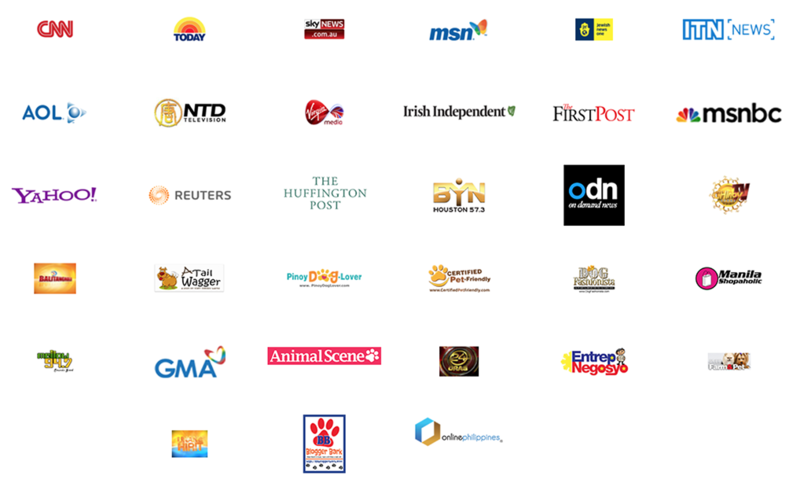 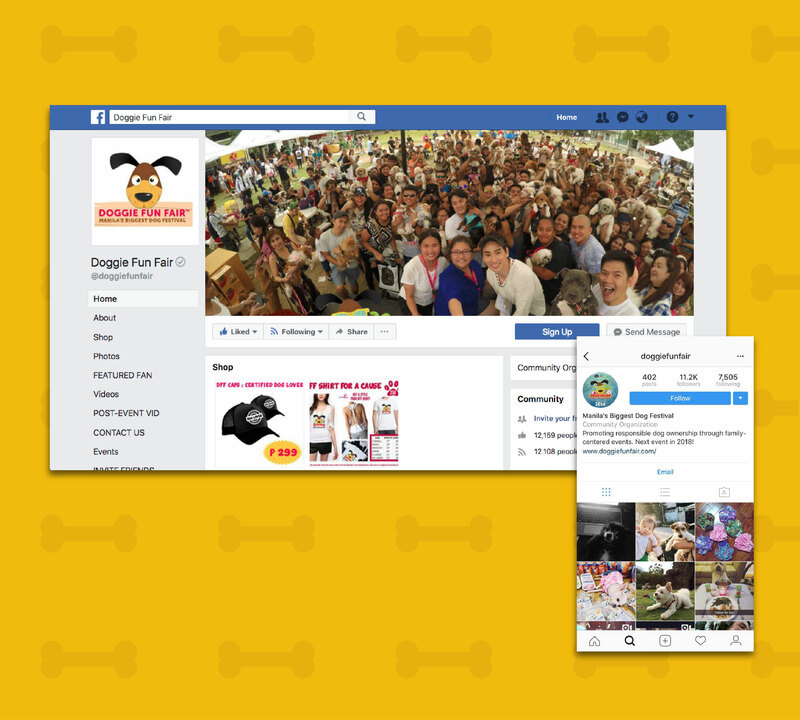 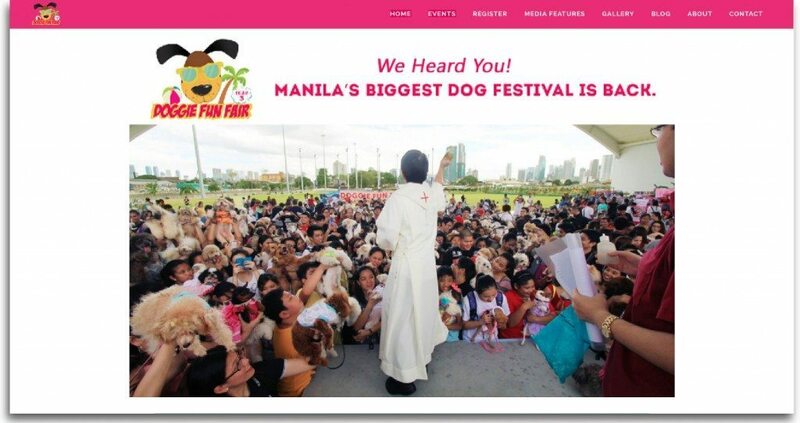 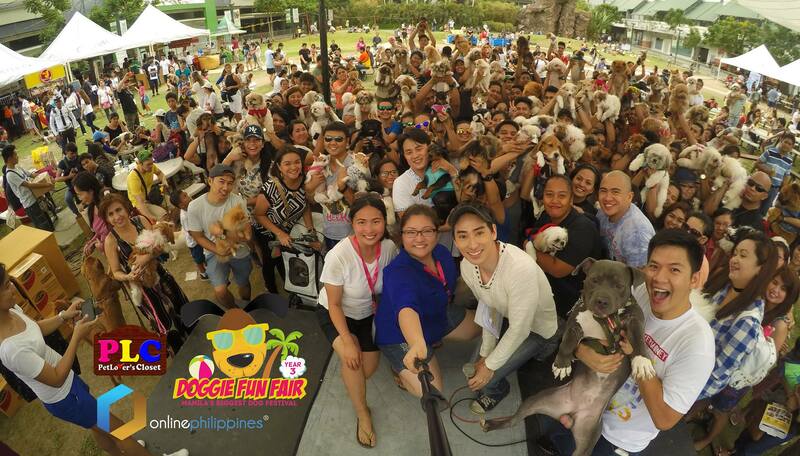 Online Philippines created a website for Doggie Fun Fair, Set Up and manages their Facebook and Instagram Page with relevant content, and manages a Facebook Group (Philippine Dog and Cat Community with over 15,000 members). 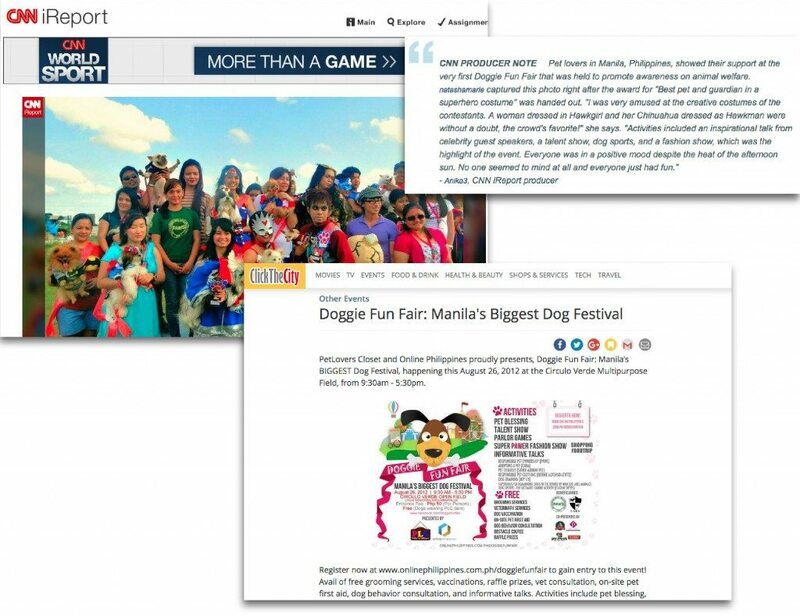 The team also helps in the digital promotions of the event by reaching out to bloggers, creating search optimized content, and provides all media coverage and promotions.